The first edition of TechFest connected by Vodafone, which took place between September 20-24 in three emblematic locations in Bucharest (Universul Palace, Bucharest National Theater and Promenada Mall) gathered on the 4 scenes at the Universul Palace and The National Theater of Bucharest over 50 international and local speakers. The technology festival offered over 15 events to the audience: six TechJAM sessions, two conferences – Digital Transformers and Growth Hacking, a satellite event – Science Summit, Future Talents for young people interested to work in corporations, two meetings for start-ups: Venture Lab and Investors Meetup, a Google Digital workshop. 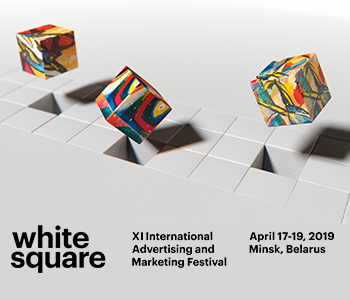 In addition, five other types of events were organized in the area of the Promenada Mall : XPO Tech, Megahack, gaming, Junior Coding Club and special moments by Vinyl, Rum, Tapas & Wine and Mr. Jurjak. 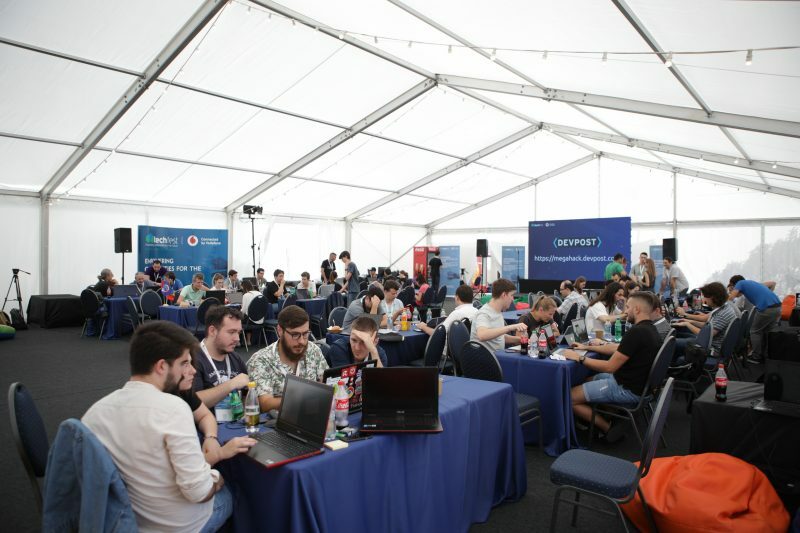 One of the most anticipated events was Megahack, with total prizes of 10,000 euros, attended by programmers with ages starting from 17 who had to choose from one of the six hacks proposed by Vodafone Romania and Innoenergy. The big prize, worth 5,000 euros, was won by two young people who proposed a solution for signing contracts without the need for printed documents. The second place, of 3,000 euros, was obtained by a team of high school students for an application that scans the user’s ID card and compares biometric data with those in the official database. The third place and 2,000 euros were obtained by a team that developed a solution for facial identification and OCR scanning of the identity card. Promenada Mall hosted XPO Tech where two Vodafone robots which chated with the participants. In the same area were present also Pepper robot which knows how to recognize the main human emotions, a modular house that uses robotic power, vintage computers, and the participants could test augmented reality experiences, too. During the Future Talents event, young people looking for technical careers had the opportunity to discuss with top Vodafone managers. They offerd details about the working philosophy of the company, the latest generation technologies used by Vodafone teams and about the recruitment process. 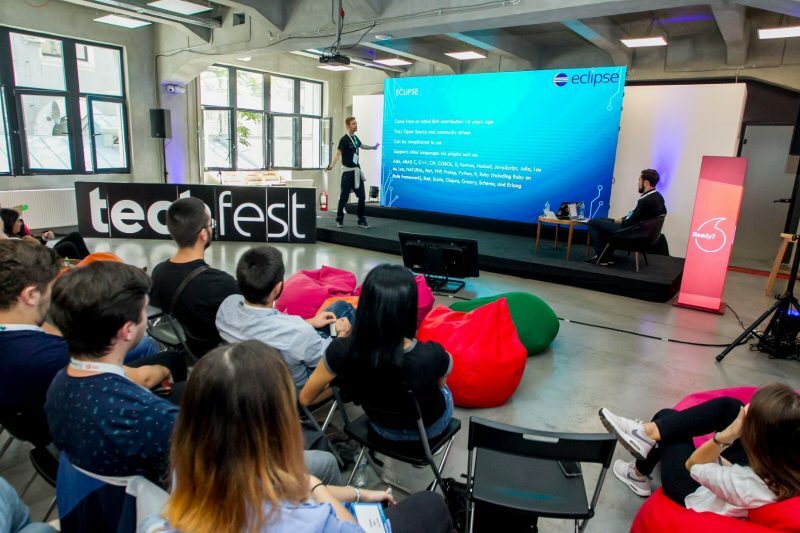 The next three editions of TechFest connected by Vodafone will take place in Iasi (October 11-14), Timisoara (October 25-28) and Cluj (November 8-11). TechFest connected by Vodafone is developed in collaboration with the IT community and becomes the meeting place of programming experts from the most innovative IT companies and start-ups, in an informal atmosphere, generating an unique experience to which is added a special infotainment component for the mass public. TechFest connected by Vodafone is also an open invitation to any technology enthusiast, whether are games, gadgets, or innovative tech solutions.